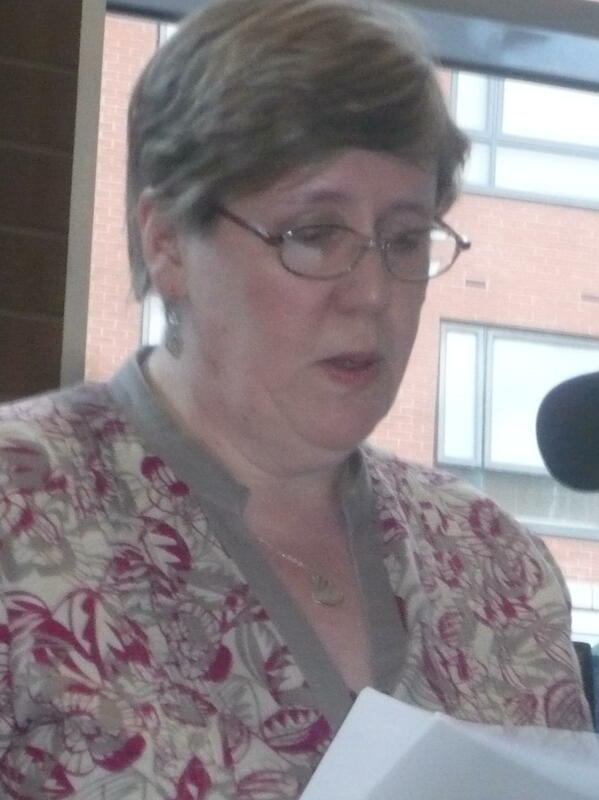 Click HERE to listen to poet Helen Dempsey talk about her work on Liffey Sound FM 96.4 in the ‘Behind the Lines’ programme with Eamonn Lynskey. Helen is a member of the Ardgillan Writers Group and has lots to say on the importance of interaction with fellow writers. And can a study of Theology help in the writing of poetry? Yes it can! (Hello Barack). Listen to Helen expound on this subject and others with perceptive comments and a lively sense of humour.